"Маленький станок" становится БОЛЬШИМ когда дело касается производительности, точности и удобства управления. 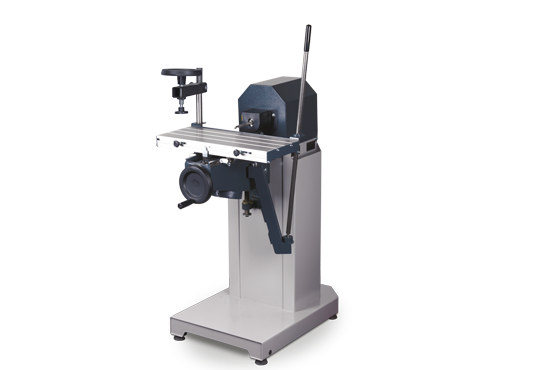 Comfortable and convenient, the single hand lever ­operation makes for perfect mortising. The mortising support height ­adjustment is carried out with the integrated hand wheel over a precision trapezoid threaded spindle. Two jaw chuck, eccentric clamp and positioning stops for dowel hole distances complete your D3 performance ­package, all at an unbelievable price!